The Mini Big Band absolutely made our wedding! As soon as we saw The Mini Big Band at a friends wedding we knew it was exactly what we wanted for our big day. 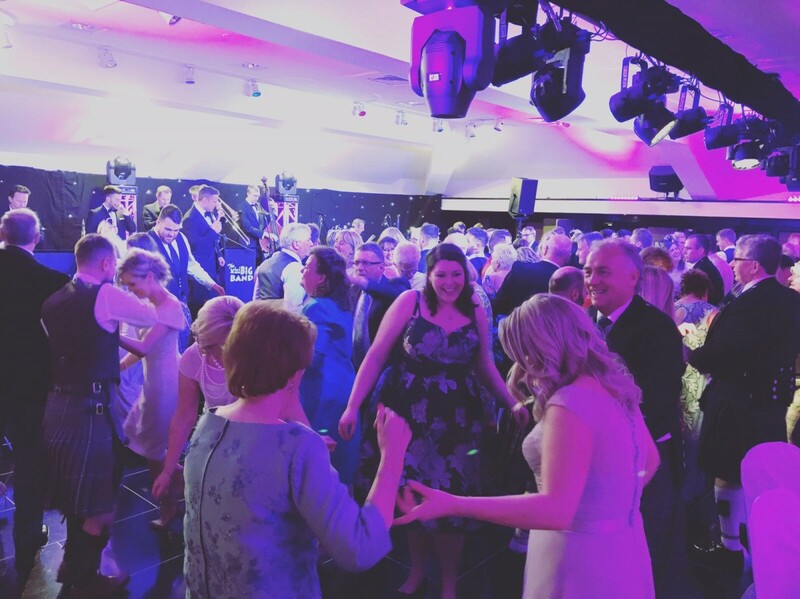 It can be difficult to decide what to prioritise in all the planning, but we knew we wanted to focus on creating an atmosphere and the things people really remember – booking your band did not disappoint! So many of our guests have commented on how brilliant the band was, and you set exactly the tone for the evening we’d hoped for. We loved how personal you made the performance, and having our first dance to a live swing band was so so special. 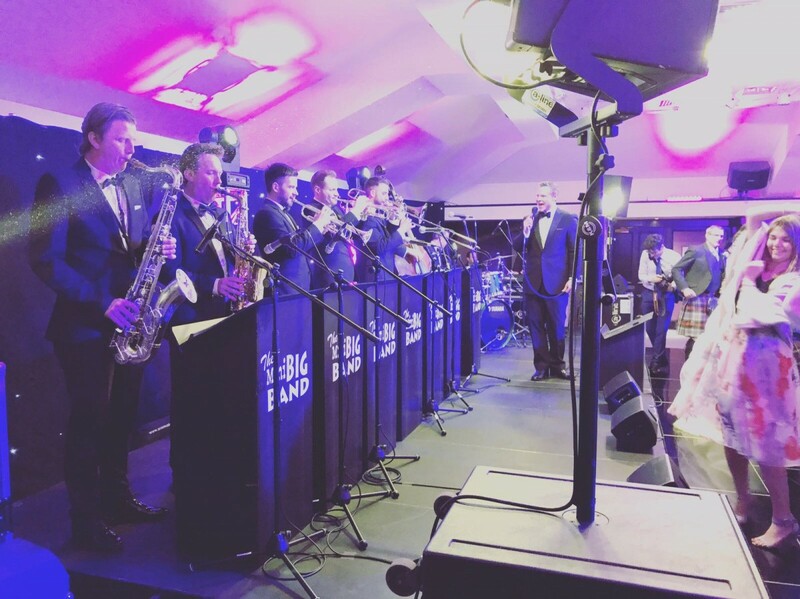 The Mini Big Band absolutely made our wedding – thank you! Surprise 40th, 60th and 70th. 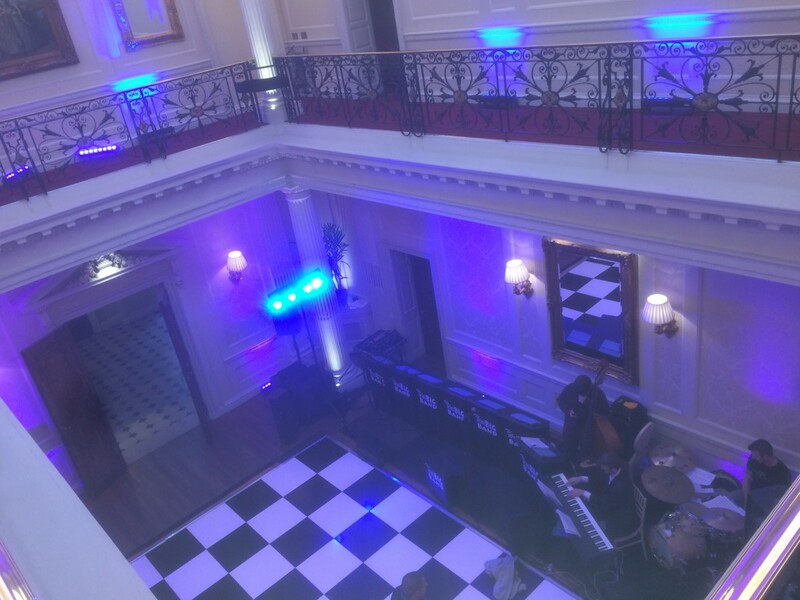 Ready to swing at Hedsor House, Buckinghamshire. 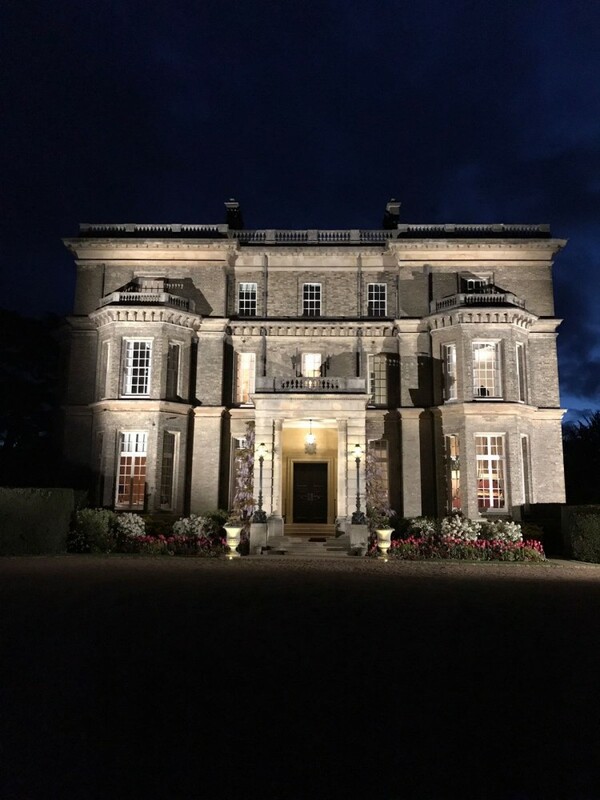 Here’s a couple of Photos from the recent wedding of Sarah and Adeel at the beautiful Hedsor House in Buckinghamshire. 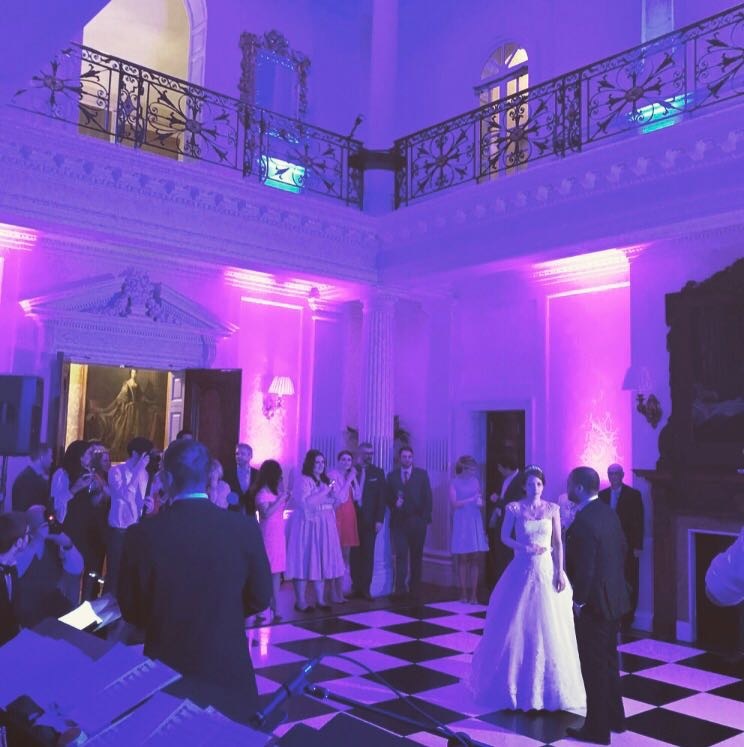 This was a beautiful, intimate wedding with the guests willing to dance all night long. The Mini Big Band in Aberdeen. We had a great trip up to Aberdeen this April for Holly and Bobby’s special day. What a party! Here’s a few pictures of The Mini Big Band in full swing! Jackie and Hugh’s wedding, Kings Lynn. 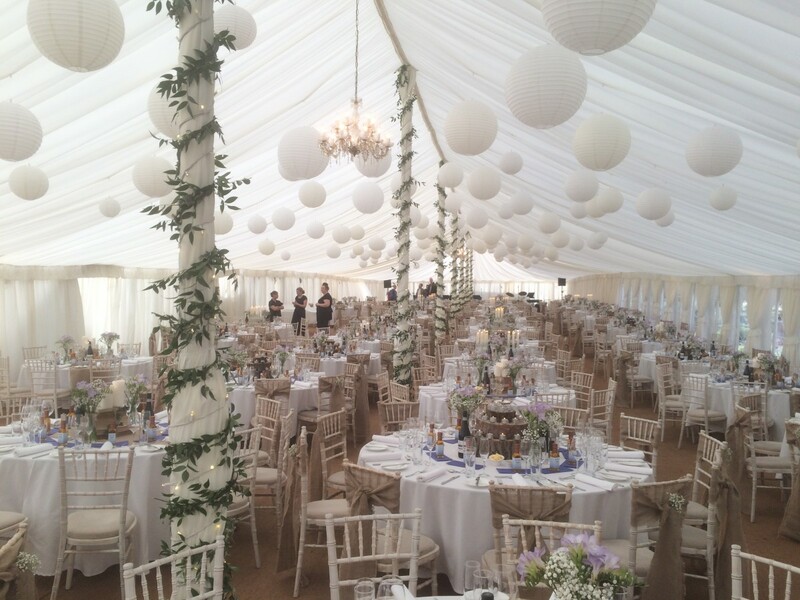 This has to be one of the biggest weddings and the biggest marquee that we have ever played in! 420 guests all ready to party in a massive marquee on Jackie and Hugh’s beautiful farm. What an amazing night! "Absolutely awesome! The band sounded spectacular and you put on such a great show! Clearly, the music in our wedding was extremely important to us and we were so thrilled with the quality and showmanship of your band. 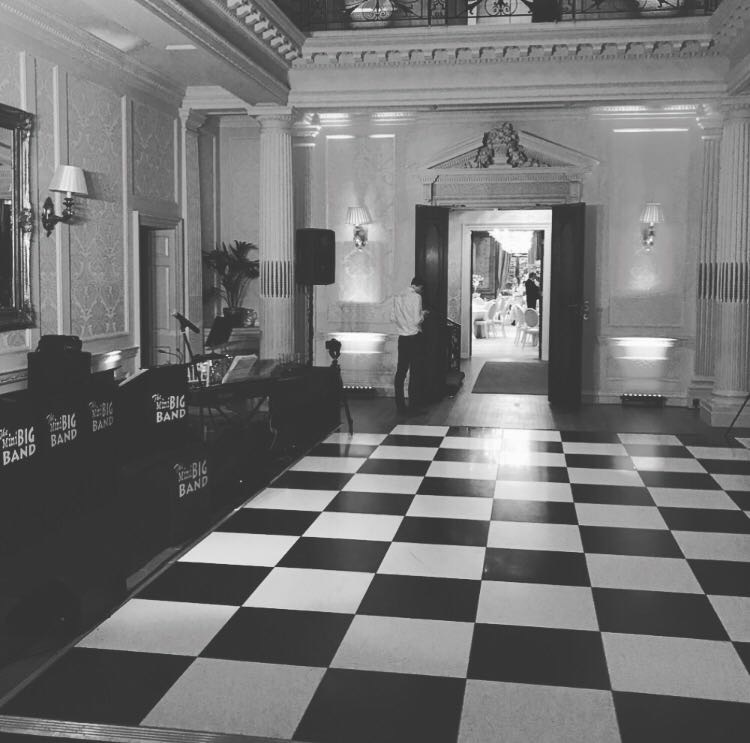 Thanks once again, I will certainly be recommending you form now on… Phillippa and Mark. Leeds, December 2012 "